As a creative production company, we are working with passion to develop an initial concept, through filming, editing and post-production to delivery with a digital marketing support package. As a passionate team on branded content, promotional videos and commercials, we make the best corporate videos for your company. We develop the best ideas for your brand or business. Then we bring this idea to life with a spectacular film. We major in top-level feature documentaries, series, factual entertainment and new media content. We also provide TV crew service for different countries. Please email us for further information. Our experienced team works on international TV productions. So we also provide TV production service from developing an idea to pitching and filming, editing and accomplish the project in a high-end TV production standards. We are the experts in the best product still photos for your business. We are aware of the image is everything on business and we provide a full spectrum of service for stills of your brands and products with affordable price. As an accomplished team, we also provide video and photography service for all your events in both business and private. We film varied types of the events such as weddings, birthdays, concerts and meetings and craft beautiful films. Our well-supported videography service offers a heart-warming way of capturing special occasions like birthdays. It can tell your story from beginning to end, documenting all the spectacle as well as the people you share it with whether it is a themed children’s birthday party or a significant milestone in a parent’s or grandparent’s life. We are experts at capturing events in a natural and creative way. Our videographers discreetly film your event in a way that perfectly reflects the atmosphere and excitement. We can also record video messages from birthday guests so you can enjoy looking back on a very complete record of this special occasion. Whatever your requirements, you can be sure we will make a great film for you! To find out about our prices and availability, please contact us online or call us on 07899 263397 between 08:30am and 21:00pm everyday. We are a London based production company. We love developing ideas, creating videos and providing media services for your business or memorable moments of your life. 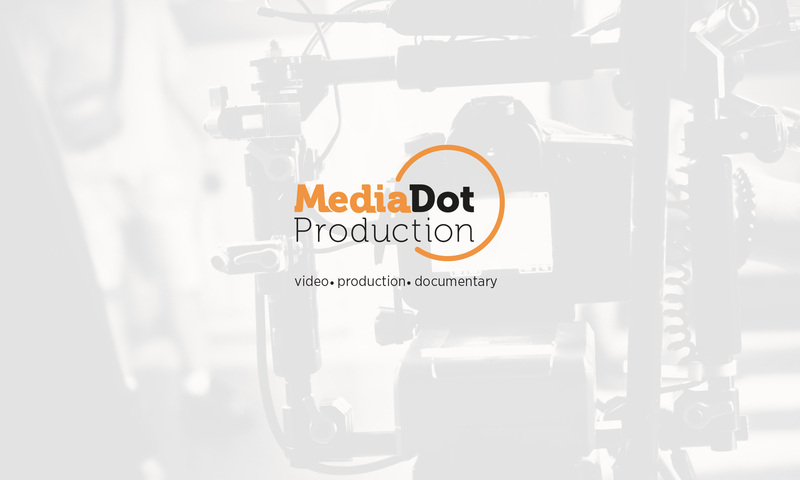 MediaDot London provides a full spectrum of production services of the highest standards for commercials, corporate videos, private special day films, documentaries and TV productions from developing the idea to finalize video process.